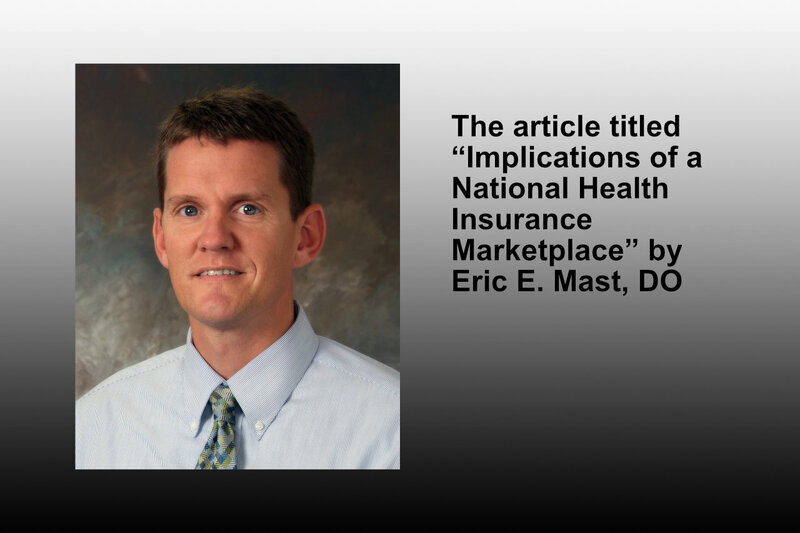 SANDUSKY – The article titled “Implications of a National Health Insurance Marketplace” by Eric E. Mast, DO, family medicine doctor with Firelands Physician Group, was published in the May issue of The Journal of the American Osteopathic Association. 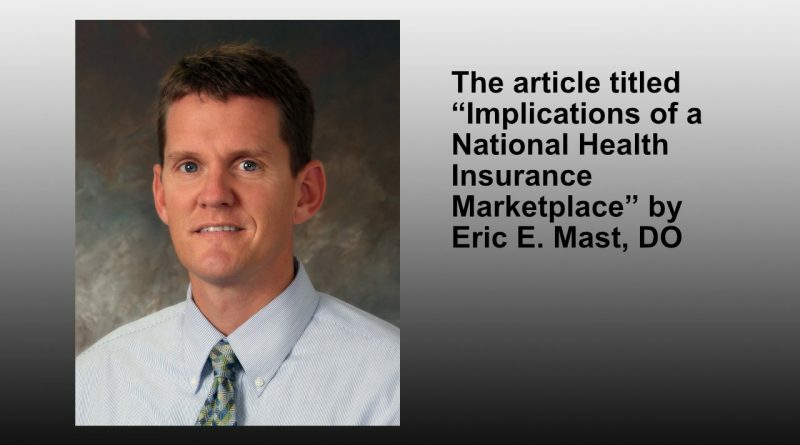 In his article, Mast explains the complexities that could arise from creating a national health insurance marketplace. This topic has been of much interest since the 2016 elections when the Trump administration announced that the repealing and replacing of the Affordable Care Act was one of their primary goals. 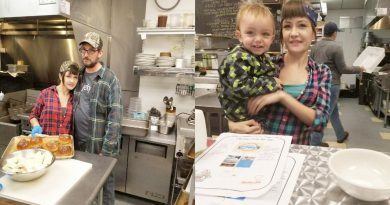 It has also been a hot-topic with those in the healthcare field, as it is unclear how a national health insurance marketplace would affect the average person’s access to insurance, and therefore, healthcare. 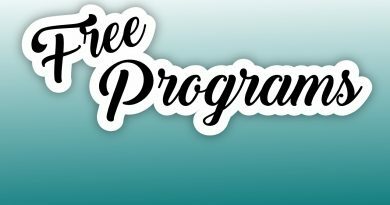 The Journal of the American Osteopathic Association is the official scientific publication of the American Osteopathic Association, as well as the premier scholarly, peer-reviewed publication of the osteopathic medical profession. Mast is Board Certified in Family Medicine. He completed his medical education at the Ohio University College of Osteopathic Medicine in Athens. Mast’s office is located at 3006 S. Campbell St., Sandusky and can be reached by calling 419-626-1118.